25G Ethernet - How It Develops and What's the Future of It? Have you ever heard of 25G Ethernet? It is a hot topic which is often mentioned these days. Then, what is it and how it develops? What’s the future of it? Let’s find all the answers together in the following text focusing on the developing process of 25G Ethernet. What Is 25G Ethernet? Why Does It Appear? 25G Ethernet, or 25 Gigabit Ethernet, is a standard for Ethernet network connectivity in a data center environment. It is developed by IEEE P802.3by 25 Gb/s Ethernet Task Force. The IEEE 802.3by standard uses technology defined for 100 Gigabit Ethernet implemented as four 25 Gbps lanes (IEEE 802.3bj). In addition to 10, 40 and 100GbE networking, 25G Ethernet technology continues to innovate and lay a path to higher networking speeds. Then, you may ask why it appears since we already have 40G. As you may know that 40GbE technology has evolved over the years and has gained some momentum as an option for enterprises, service providers and cloud providers. However, since the underlying technology for 40G Ethernet is simply four lanes at 10G speed, it does not offer the advantages in power consumption reduction when upgrading to 100G, which 25G can offer. 25G Ethernet can provide a simpler path to Ethernet speeds of 50Gbps, 100Gbps and beyond. With 25G, network operators are no longer forced to use a 40G QSFP port to go from one individual device to another to achieve 100G throughput. The 25G Ethernet can be dated back to 2014. This is the year when 25G was first put forward. At that time, its cost and efficiency were discussed by a wide range of vendors when compared with 10G, 40G, and 100G. Some well-known hyper-scale data center and cloud computing providers such as Google, Microsoft, Broadcom, Arista, Mellanox, etc. have formed a special research group, namely 25G Ethernet Consortium, to explore the standardization of 25G Ethernet and promote the development of it. 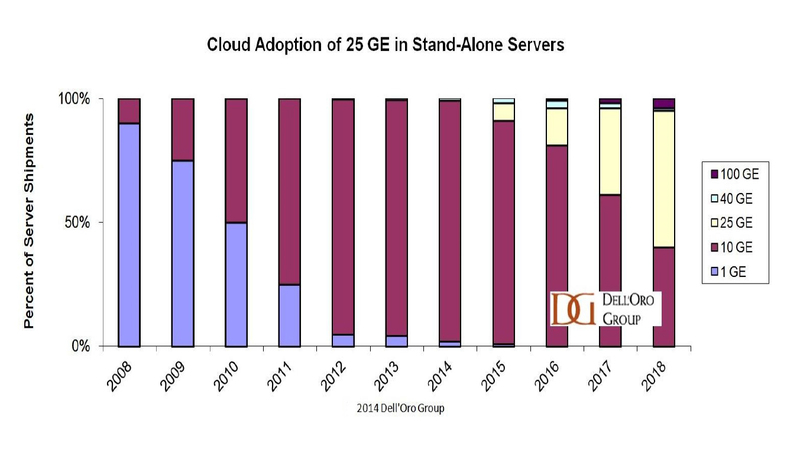 Stepping into the second year on 25G Ethernet exploration, the Consortium had a deeper and more comprehensive analysis of it. Researchers were conducting analysis of 25G Ethernet from various aspects, such as its demanding trends in data centers, advantages and applications, Q&As people may concern, etc. With the deepening of exploration, the standardization of 25G Ethernet has gradually taken shape, and suppliers have great expectations for the development of it. As the initiators of the 25G Ethernet Consortium, Broadcom, Mellanox and Arista have stepped ahead of time and planned to launch their products for 25G development. Broadcom was ramping up production of its “Tomahawk” switch ASICs, and Mellanox had announced its Spectrum ASICs as well as adapter cards to support 25 Gb/s, 50 Gb/s, and 100 Gb/s speeds on servers. While, Arista joins list of vendors that are supporting the new 25G Ethernet standards with its three new switches, the 7060X, 7260X and 7320X, that support both 25 and 50 Gigabit Ethernet. These two years have significant meaning for 25G Ethernet development. During the years, the IEEE approved the 802.3by specification for 25G Ethernet and other major suppliers are rushing to launch their own 25G products to comply with the market trend. 25G Ethernet has more practical applications in the data center. In 2016, Marvell introduced industry’s most optimized 25GbE end-to-end data center solution with its newest Prestera switches and Alaska Ethernet transceivers. 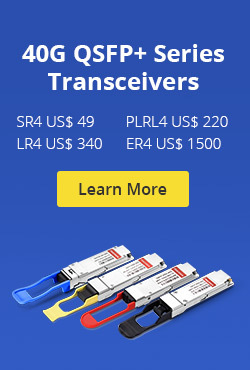 And Finisar introduced 25G Ethernet optics for high speed data centers with its SFP28 eSR transceiver enabling 300-meter links over existing OM3 MMF, and 25G SFPwire, an Active Optical Cable (AOC) with embedded technology that provides real-time troubleshooting and link performance monitoring as well. In addition, major server vendors including Dell, HPE, and Lenovo have 25G network adapters solutions. And as one of the members of 25G Ethernet Consortium, Mellanox offered SN2100 with 16-port 100G half rack width and can be used as 64-port 25G with breakout cables. In 2017, 25G was recognized as the industry standard for next-generation server access rates. The related technical specifications such as 25G ToR switches and AOC cables are urgently needed to be finalized, and global organizations are actively competing to take the initiative. At that time, China’s ODCC (Open Data Center Committee) first introduced the 25G ToR switch specification and released details, which had become an important force in the rapid rise of 25G Ethernet. 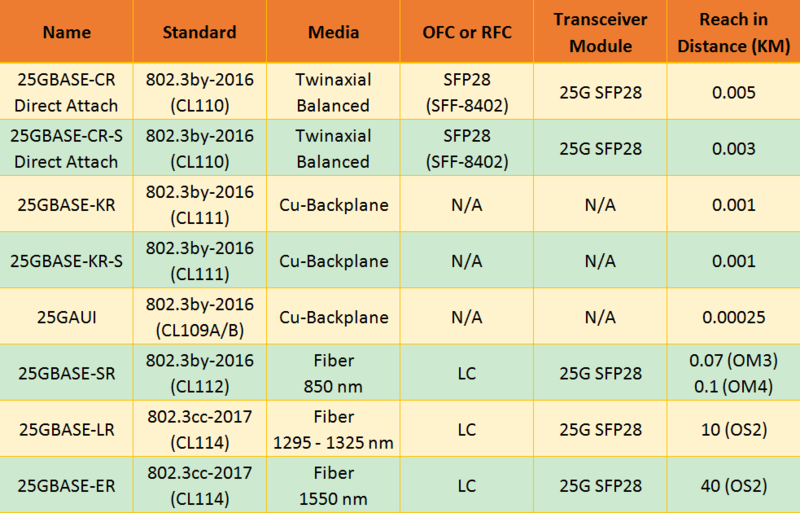 As companies offer more and more different types of 25G SFP28 transceivers, DACs, and AOCs, the call for 25G Ethernet construction is getting higher and higher. 2018 is a year of competition between 25G products and other products. During the year, sales of 10G products declined slightly. At the same time, 25G products received more and more recognition. In 2018, Supermicro opened path to 100G networking with new 25G Ethernet server and storage solutions. It offers a wide range of 25G NIC solutions that empower customers to future-proof nearly any Supermicro system by equipping it with 25G Ethernet networking technology. What’s more, Supermicro also offers a 25G switch (SBM-25G-100) with the X11 SuperBlade. 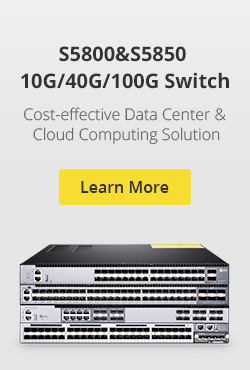 This switch has twenty 25G downlink connections, four QSFP28 ports where each port can be configured as 40G or 100G uplink connections. In any case, the arrival of 25G and its impact have given everyone confidence that data centers and suppliers can’t wait to plan for the era of 100G, 200G or even 400G. From all the above, you may have a general understanding of how 25G develops. At present, 25G is mainly used for switch-to-server applications. And it indeed gains ground in some aspects compared to 10G and 40G Ethernet. What’s more, you can see a clear trends of 25G market with a recent five-year forecast by industry analysts at the Dell’Oro Group below. 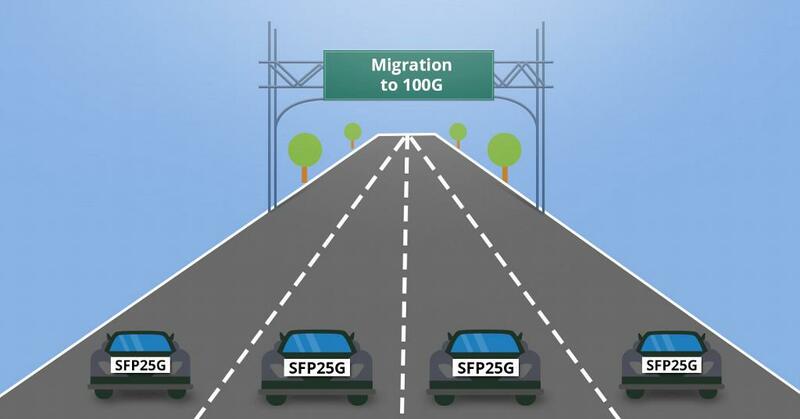 For a long run, it will go further since 25G switch offers a more convenient way to migrate to 100G or even 400G network. 25G Switch Comparison: How to Choose the Suitable One? This entry was posted in Uncategorized and tagged 25G, 25G Ethernet, 25G SFP28, 25g switch on January 26, 2019 by Fracy.Yin.